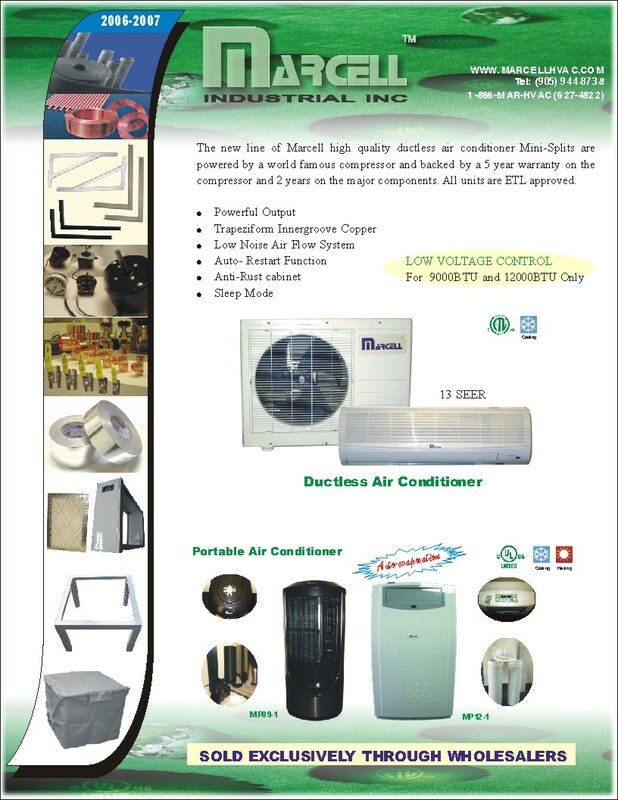 Marcell Industrial Inc. is a partner of one major HVAC MANUFACTURING GROUP in China. Its headquarter is based in Toronto, which serves the North American market. The company is one of the fastest-growing companies in the HVAC and OEM markets. It provides its customers with quality products and services. Marcell has already developed many quality products for its North American Customers. Marcell has two major advantages over its competitors. First, it offers customers with compatible prices along with quality products because Marcell’s direct partners are HVAC and OEM manufacturers in China. Sourcing from China can greatly benefit local wholesalers and distributors in this highly competitive market. 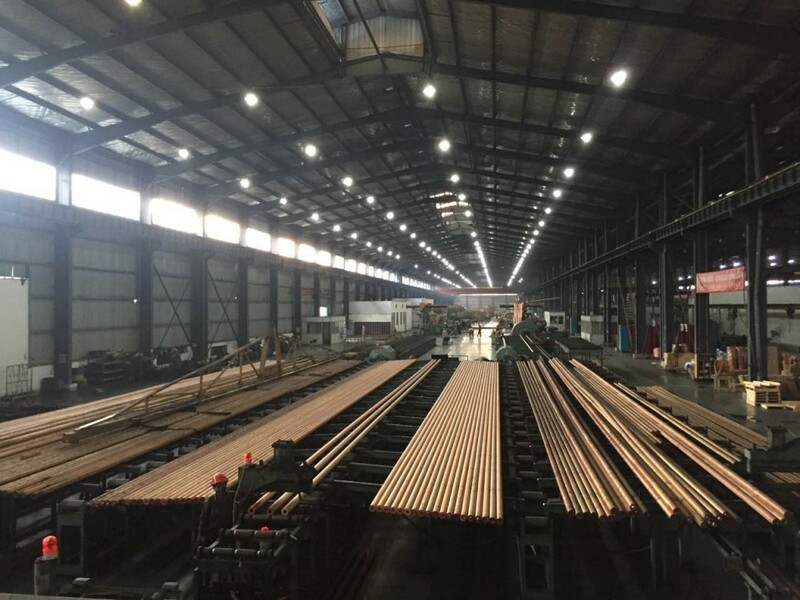 Second, Marcell has three branch offices in China, which provide fast and quality researching, marketing and sales information to meet customer’s s pecific requirements. Now, it is easy for purchasing manager to find new suppliers. Estimate cost for products that are coming from China can obtained by simply providing your specifications and samples to us. With a newly expanded warehouse in Toronto, The Marcell Team is better able to serve our customer’s JIT needs. You are more than welcome to visit our warehouse, please arrange a tour by calling us at (905)-944-8738.